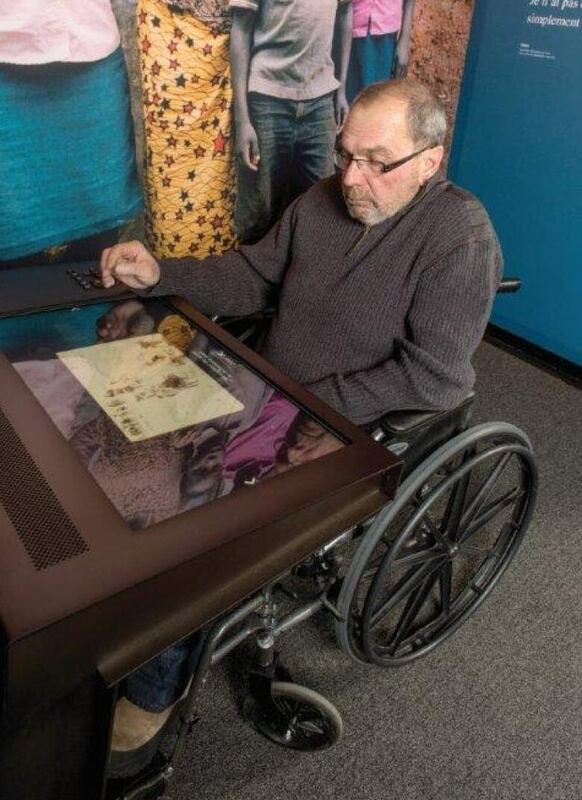 The Canadian Museum for Human Rights has won an international award for creating a place for people of all abilities. The Winnipeg museum was was given the Gold Award by the International Association of Universal Design at a ceremony in Nagoya, Japan. The International Association of Universal Design promotes the creation, through products and services, of a society where more people feel comfortable living. The human rights museum was saluted for its efforts in wayfinding and physical accessibility, exhibition design, visitor services, public programming and interactions with both digital and non-digital content. The award is presented annually for "outstanding contributions towards building an inclusive world where everyone can live together comfortably and without barriers to participation in daily life, regardless of ability, age, gender, ethnicity or other factors," a news release says. 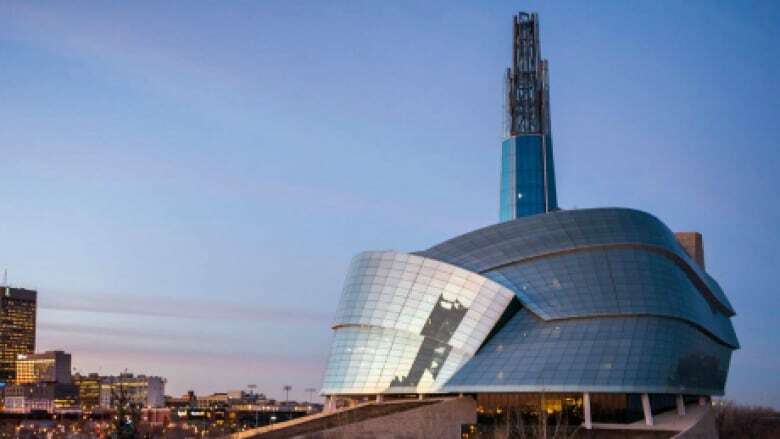 "We committed to a 'design-for-all' approach at the earliest stages in our development, and our standards continue to evolve as we work with the disability community and our visitors, learning what works and what doesn't," said CMHR president and CEO John Young. "Being internationally recognized helps build awareness and sensitivity across our entire industry, which can help improve accessibility standards everywhere." The CMHR will highlight its inclusion and accessibility during events for International Human Rights Day on Saturday. Demonstrations of assistive technology used by people who are blind or non-verbal, a guide dog presentation and performances by a deaf mime troupe and an all-abilities dance group are among the things that will be featured. Sign-language interpreters and touch-signal intervenors (who assist people who are deaf-blind) will be positioned throughout the building.